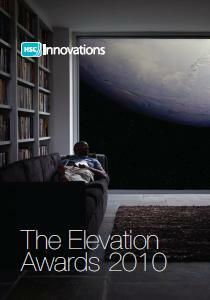 HSC Innovations has published a booklet showcasing winners of the Elevation Awards 2010. A PDF version is available here. A limited number of paper copies are being circulated to senior personnel in the HSC trusts. Contact us to get you hands on some paper copies.